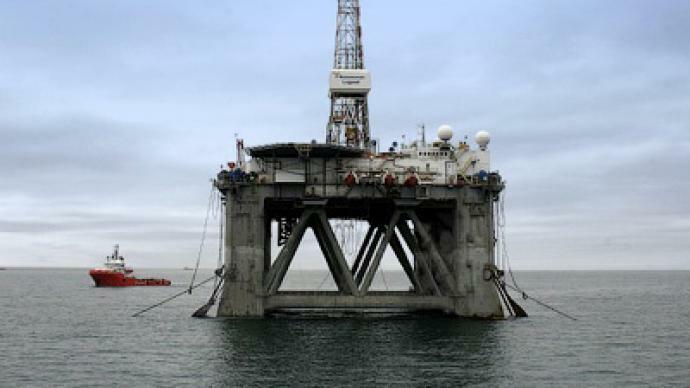 Russia’s largest oil producer, has signed up to a long term Strategic Cooperation Agreement with ExxonMobil, which will see it jointly develop Black Sea and Arctic resources, and implement joint international projects. ­The agreement, signed in Sochi, before Russian Prime Minister Vladimir Putin, by Rosneft President Eduard Khudainatov and ExxonMobil Development Company President Neil Duffin, will see $3.2 billion spent funding exploration of East Prinovozemelskiy Blocks 1, 2 and 3 in the Kara Sea, in the Russian Arctic, and the Tuapse License Block in the Black Sea. Rosneft equity interest in both joint ventures will be 66.7 per cent, while ExxonMobil will hold 33.3 per cent. These projects will see the two companies implement global best practices to develop state-of-the-art safety and environmental protection systems. Importantly for Rosneft the agreement will also see Rosneft gain the opportunity to take an equity stake in a number of North American ExxonMobil exploration projects, including in the deep water Gulf of Mexico and in Texas, with the two companies also agreeing to jointly conduct tight oil resource development in Western Siberia. The companies will create an Arctic Research and Design Center for Offshore Developments in St. Petersburg, which will be jointly staffed and use technology of both companies to further Arctic exploration, including drilling, production and ice-class drilling platforms, as well as other Rosneft projects. Rosneft president Eduard Khudainatov hailed the agreement as setting a clear new strategic direction for the Russian oil major. “The partnership between Rosneft with its unique resource base, and the largest and one of the most highly capitalized companies in the world reflects our commitment to increasing capitalization of our business through application of best-in-class technology, innovative approach to business management, and enhancement of our staff potential. This venture comes as a result of many years of cooperation with ExxonMobil and brings Rosneft into large scale world-class projects, turning the company into a global energy leader." ExxonMobil Development Company President Neil Duffin said the new agreement would build on long term relations between the two companies. 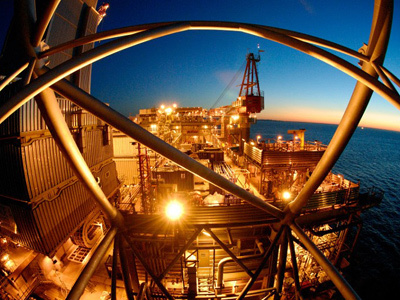 The announcement of an agreement between Rosneft and ExxonMobil comes after the failure of a proposed joint venture and $16 billion share swap between Rosneft and BP which was announced in January. 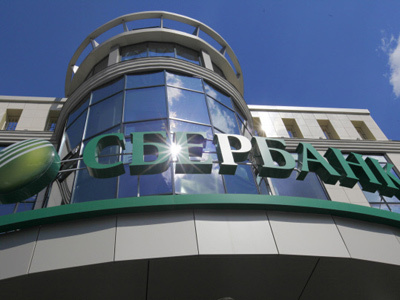 BP’s partners in its Russian joint venture TNK-BP, the AAR consortium, took the British oil major to the Stockholm Arbitration Court, arguing that TNK-BP should have the first right of refusal on all BP activities in Russia under the TNK-BP shareholder agreement. A subsequent court case and attempts at arbitration dragged on until May when both Rosneft and BP acknowledged there was little likelihood of proceeding.